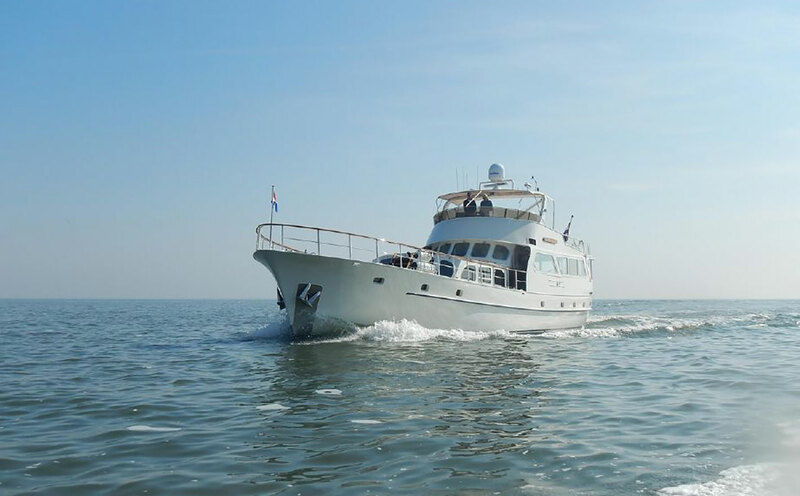 Classic Dutch-built motoryacht which just received a full refit in The Netherlands and now presents like new. “Lady Jane” is a small, no-nonsense, superyacht with three spacious guestcabins and three crewcabins (one of these could be used as an extra guestcabin for children). Very spacious full-beam saloon, a great aftdeck for al-fresco lunch and dining, and a really nice flybridge. 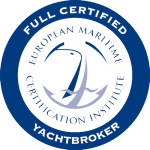 This owner will consider sharing 50% ownership!